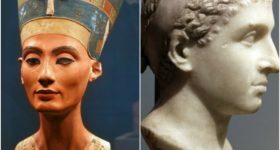 This Black History Month we have been blessed with some amazing releases from gifted artists. 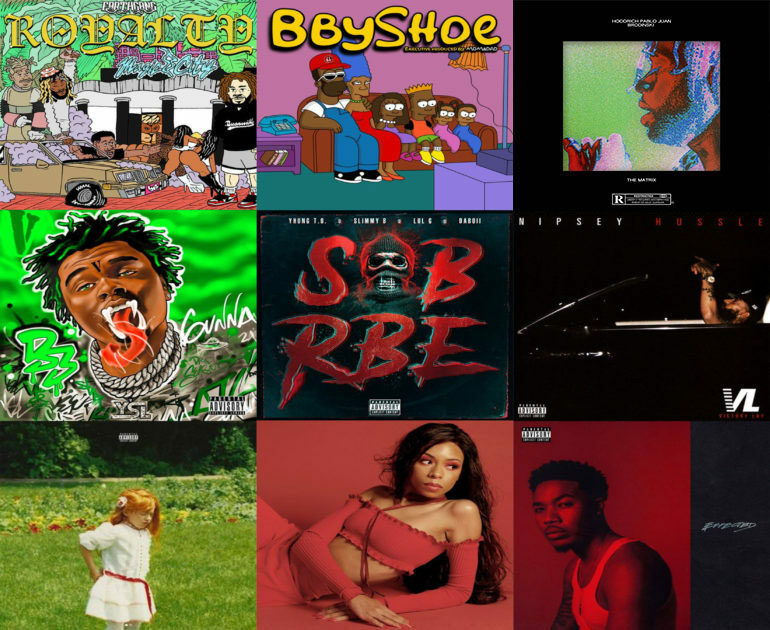 Here are 10 projects you should definitely put in your music library. 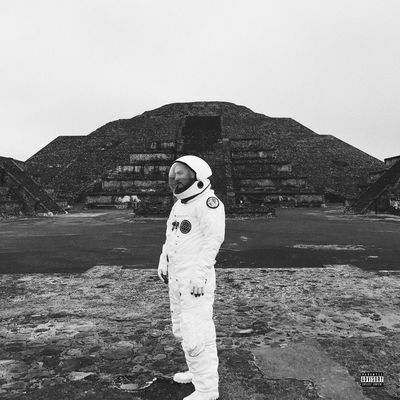 Chicago emcee Towkio returned this month with his debut album WWW. He made the “drop” by dropping his album from the moon. The project contains smooth and delightful songs that are full of energy. 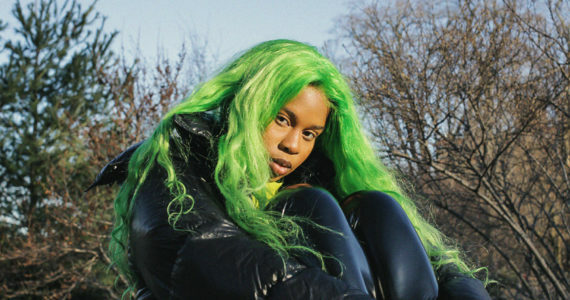 Many of the songs are danceable but he can get serious on tracks like “Forever.” Listen to the slow and steady “Morning View” featuring SZA below. Listen on Apple Music or Spotify. Ravyn Lenae released a tremendous collaborative effort with Steve Lacy with this new EP entitled Crush. This project features audacious singing over nostalgic yet futuristic production. This EP may end up being the one of smoothest things you are going to hear this year. As Lenae’s best work to date, she amped up her vocal performance for five amazing songs. Listen on Apple Music or Spotify. The west coast collective capitalized off of the buzz they got from their placement on the Black Panther Soundtrack. If you enjoyed “Paramedic!” you are most definitely are going to be further impressed with this debut. The four rappers blend together for quality westside rap. Listen on Apple Music or Spotify. 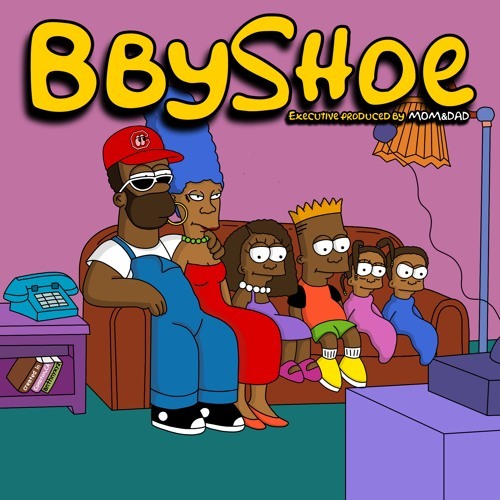 The mother of Chattanooga released her Bbyshoe EP. This is proper bass heavy southern music that you should bless your ears with. Every track is a certified banger filled with cold lyrics. It’s only available for streaming on SoundCloud right now. 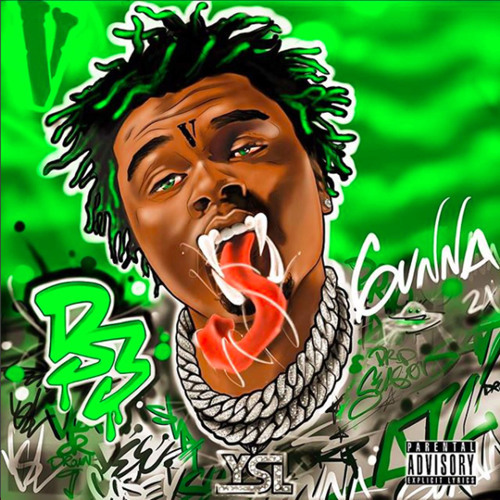 Gunna is on Young Thug’s label YSL Records for good reason. Earlier this month he dropped Drip Season 3, a mixtape that is currently echoing through the streets of Atlanta as you are reading this. The tape has some of the best productions you can hear right and Gunna slick flow and versatility is what makes the tape so fun. 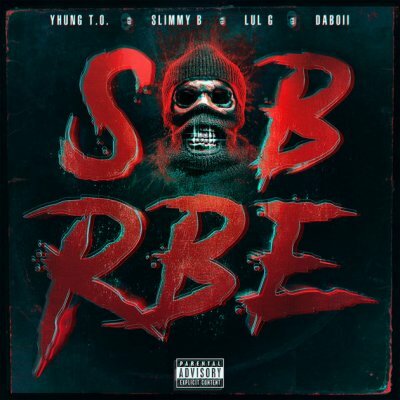 The project has features from Lil Uzi Vert, Hoodrich Pablo Juan, Young Thug, Lil Baby, Lil Yachty and more. Listen on Apple Music or Spotify. 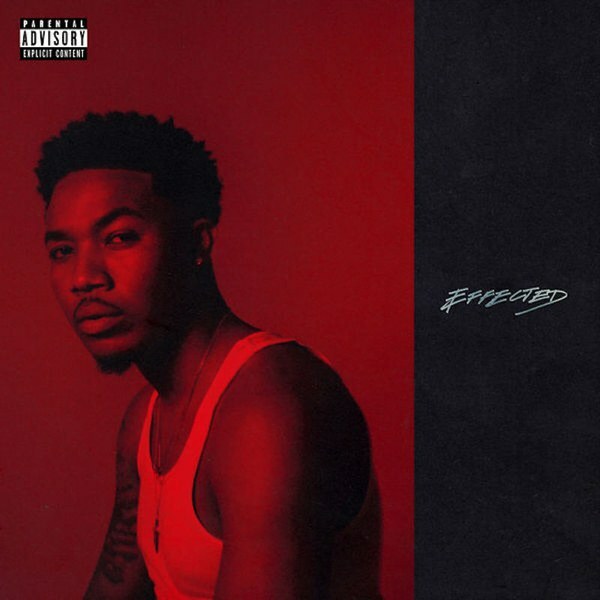 Dreamville mainstay Cozz released a defining album this month. He has always been a more than capable rapper but Effected displayed his dramatic improvement as a songwriter. The album has features from heavyweights Kendrick Lamar and labelmate J. Cole. If your into topical songs with lyrical volocity check this out. Listen on Apple Music or Spotify. Another Dreamville release came out this month. This is the third installement of the their EP run. 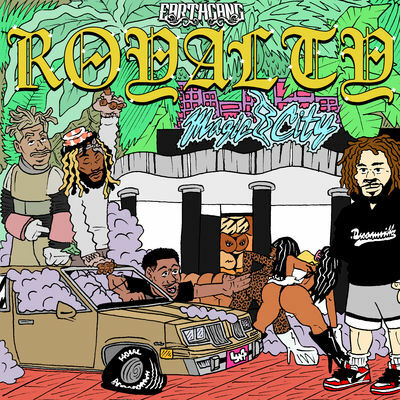 Earthgang is a dynamic duo out of Atlanta that rap from the soul and for the soul. This project is chill and laid back with some their best lines to date. Listen on Apple Music or Spotify. 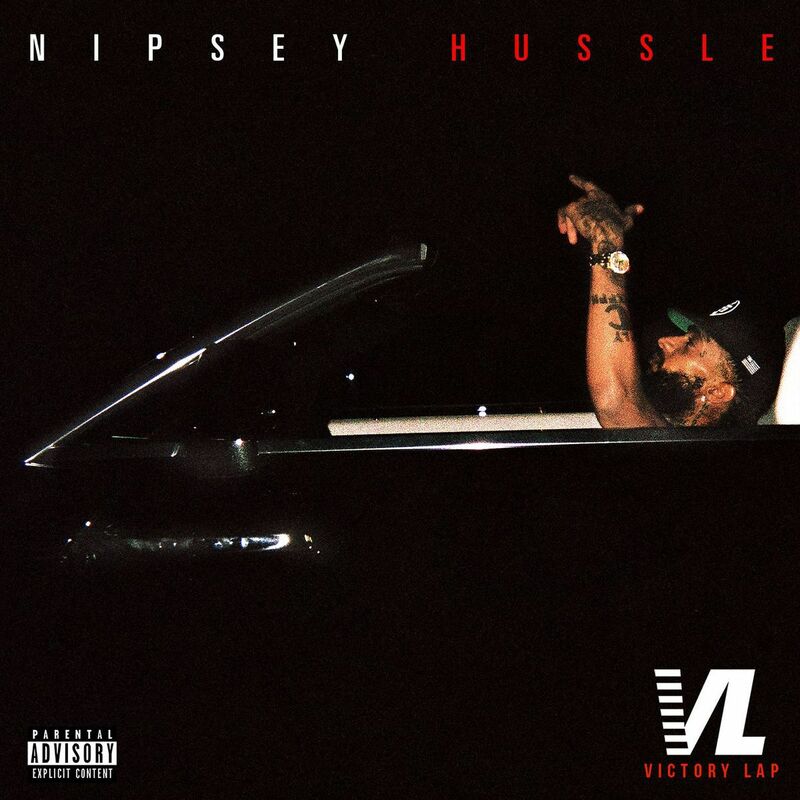 Nipsey Hussle released the album he waited his whole life for. 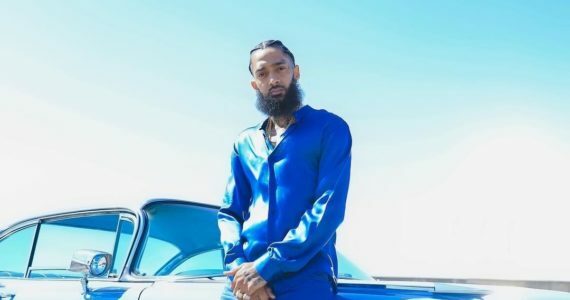 The Crenshaw veteran’s new album is full of hood gems. It’s an excellent source for motivation to do everything you ever wanted. This project is full of all star contributors. Listen on Apple Music or Spotify. 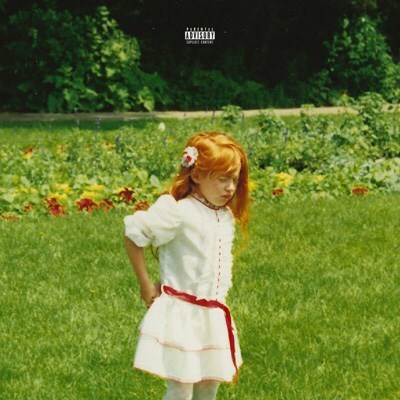 Irish rapper Rejjie Snow finally released his long awaited debut Dear Annie. It’s a poppy, delightful listen for those with heavy hearts. He showcasing his capable singing and rapping. You definitely do not want to overlook this album. Listen on Apple Music or Spotify. Lastly, we have a project that is not your normal collection of rap song. 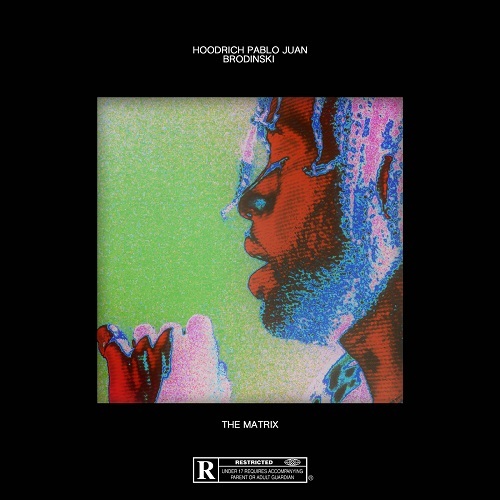 Hoodrich Pablo Juan went out of his element by pairing for a joint venture with French producer Brodinski. 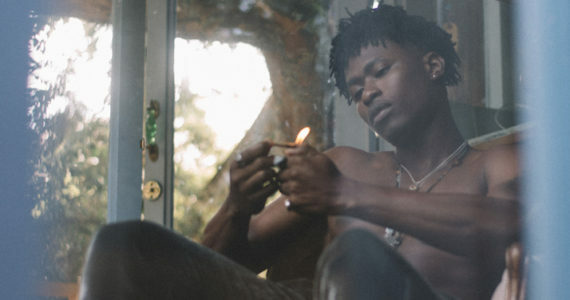 Of course, this project is laced with his lax and nonchalant personality, but its over mild electronic beats rather than booming trap instrumentals. Listen on Apple Music or Spotify. Leave us a comment! Tell us your thoughts! Check us out on Facebook, Twitter, Pinterest, and Instagram!